Sometimes, after making modifications to your web store, you may notice that some website functions stop working. 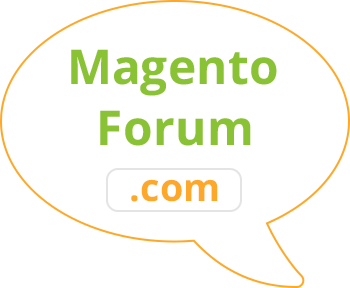 Let us review how to restore access to the admin panel of Magento ® after error 503 and transferring your site to a new hosting server. In order to build proper functionality on your web store, it is very important to occasionally check the competitors’ sites. For your convenience, we offer a short review of services that allow you the ability to check the performance of a web store. Magento ® functionality often requires different modifications and corrections, everything depends on your personal needs and skills. It is very important to know how to change the ‘Shopping cart’ controller in Magento ®. Sometimes there can be failures in the work of any online store. The main thing is to know how to fix them and prevent them from appearing in the future. Let us review what to do if new products are not displayed in Magento ® on the home page. 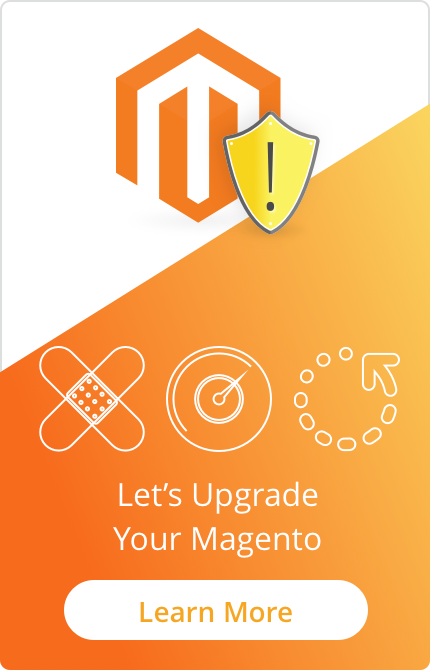 In most cases, there should not be any problems with making modifications to a Magento ® web store design. But sometimes the template developers encode their files in order to not let users edit the code without their assistance. Let us review how to change the original template code in Magento ® and what software can be used for that. Nowadays you are able to find any necessary information regarding the site configuration, but most often the simplest questions are left without the answer. Here are some tips for novice developers of Magento ®: how to create a new item in the admin menu, how to look through SQL collections and how to output the widget. Internet store is a full-size company, whatever direction it has: apparel selling, the selling of special equipment or handmade things. If you want to have your own business, it is important to think of the structure initially. Let us review what components are included in the trading network in Magento ®, its characteristics, and advice concerning the organization of the workflow. In order to get the maximum return from a Magento ® store, you need to think about the site design in relation to different devices. Let us review how to configure Magento ® for iPhone, the features of your online store work with mobile devices and the specialists’ advice.